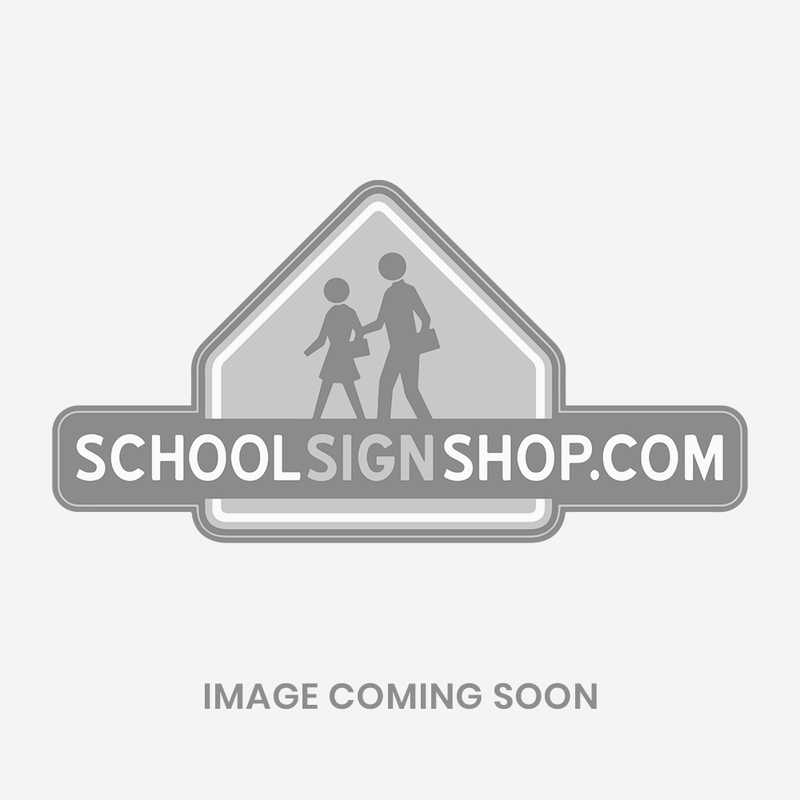 Large Interchangeable A- Frame Sign A sign that is large and visible, yet easily transported from on place to another. Our A-frame sign base is constructed of high quality blow molded plastic which mean this base is ideal for all types of weather and will not rust of corrode. The bottom can be filled with either sand or water to keep it stabilized. Each A-frame has a quick-change sign feature allowing you to change your message in a matter of seconds. Our line of signs for this A-frame model are printed on a 22in. X 28in. super durable Coroplast Material that is lightweight yet durable enough to withstand the harshest weather conditions.